Directed by Joe Wright. 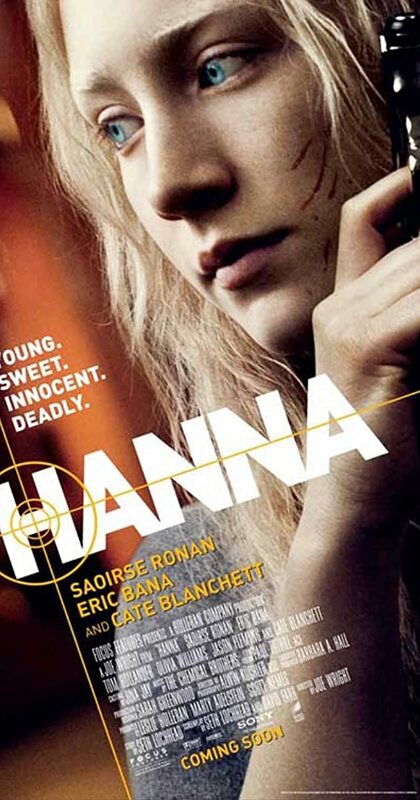 With Saoirse Ronan, Cate Blanchett, Eric Bana, Vicky Krieps. A sixteen-year-old girl who was raised by her father to be the perfect assassin is dispatched on a mission across Europe, tracked by a ruthless intelligence agent and her operatives.